Home Virtual Campus Medici University is Hiring! Adoption & Day Care / Avatar Fertility & Surrogacy / Bridge Brewing Co. / KATYPERRYOPOLIS! Pingback: Izzy’s Resources #1: 2015-02-09 | KATYPERRYOPOLIS! 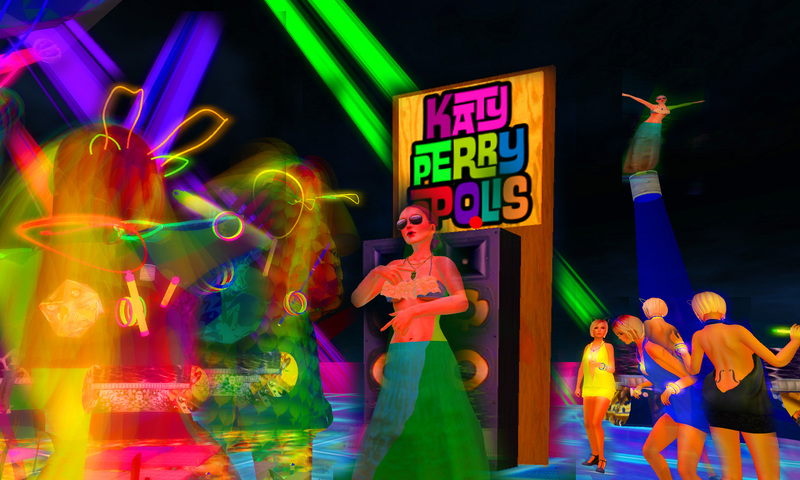 Pingback: KPO Opening Night | KATYPERRYOPOLIS! Pingback: Roles at MU | KATYPERRYOPOLIS!